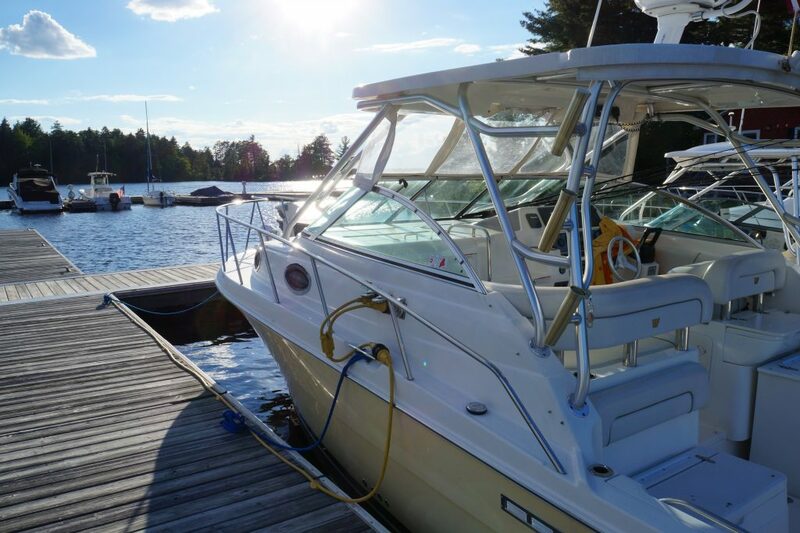 We are Moosehead Lake’s largest full service marina dedicated to providing a family friendly gateway to boating on Moosehead Lake! 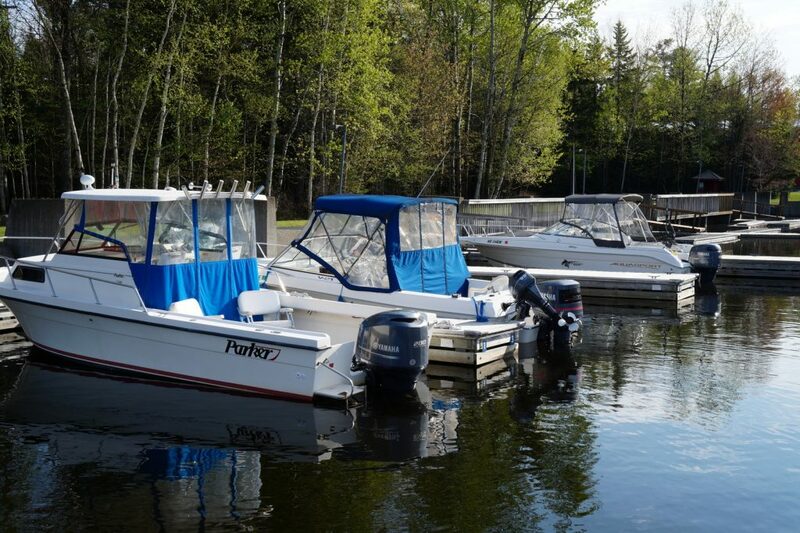 Beaver Cove Marina offers lodging, a launch ramp, seasonal and daily slip rentals, boat services and repairs, and ethanol free gas. 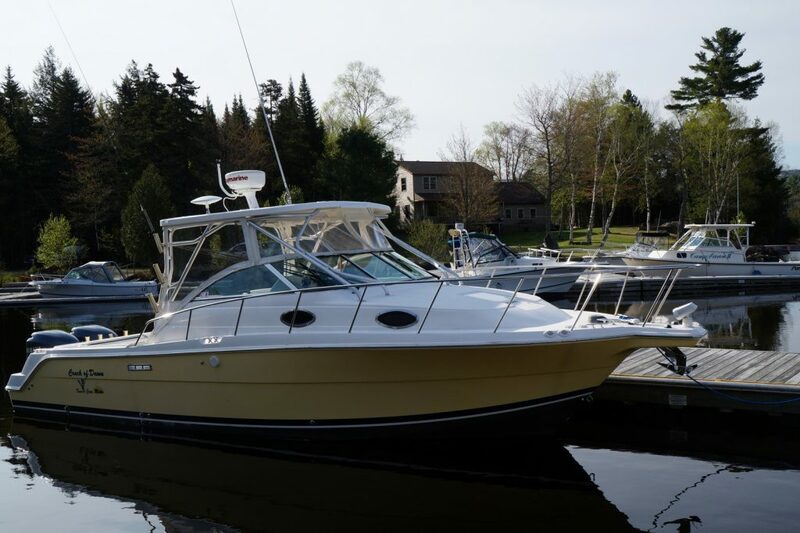 Please fill out our marina forms or contact us to arrange for a slip for your boat this summer.